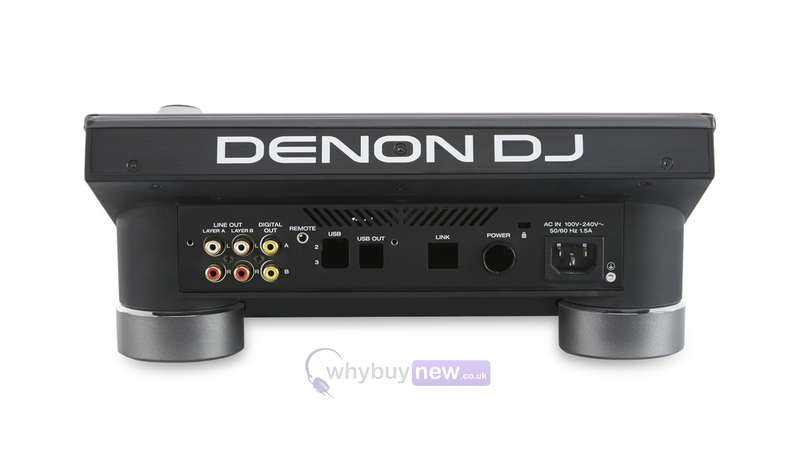 The Decksaver Denon SC5000 Prime Cover is a clear/smoked dust cover designed and engineered specifically for the Denon SC5000 Prime Media Player. 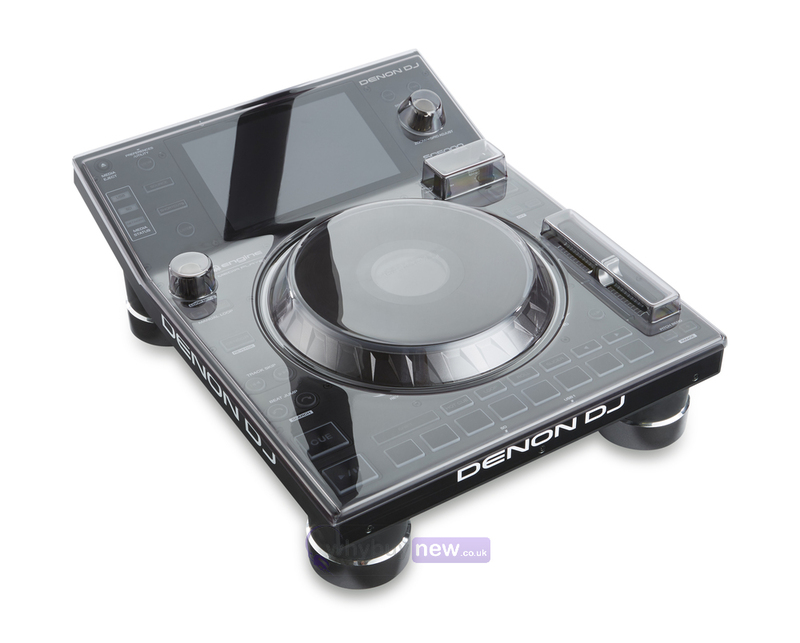 The cover is made from super strong polycarbonate plastic which protects the player's platter, fader and controls both in the booth and during transportation. This decksaver is custom moulded for a perfect fit whilst still allowing access to cables, ensuring your SC5000 can sit ready for operation. 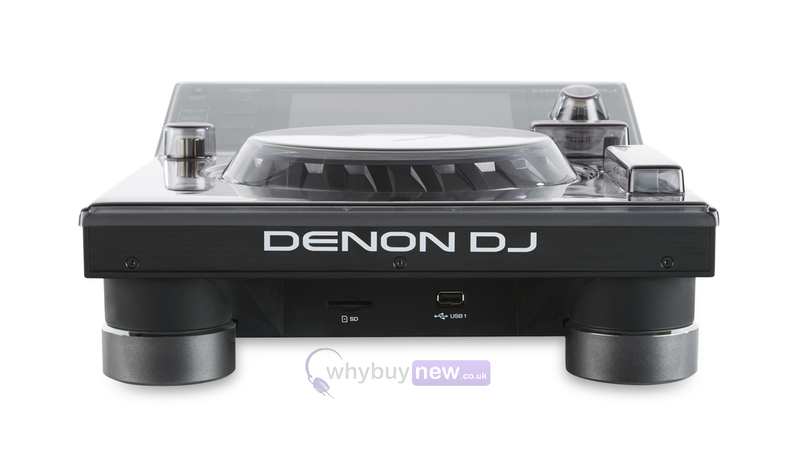 From Pacha NYC to Space Ibiza and back again, Decksaver has your Denon SC5000 covered! 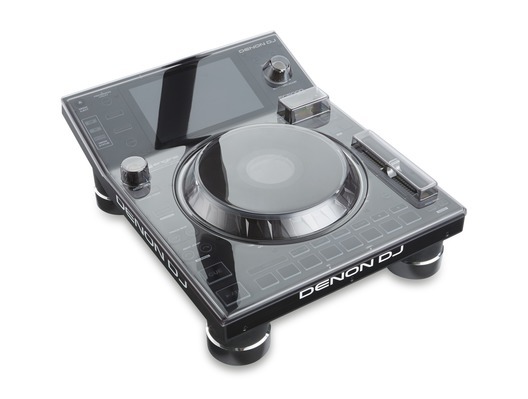 This cover is ideal for protecting the units in transport or just in situ, made from hard plastic it protects the complete face of the unit from dust, damage etc...a must have with your denon unit. Great service at the store, thanks guys.